Senior Engineering Manager, Apple Inc.
On leave from SFU through 2019. I am not taking new graduate students. My lab is part of the NSERC Field Robotics Network. 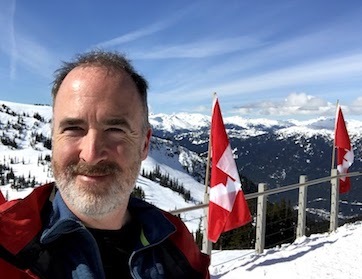 I am an Associate Member of the Behavioural Ecology Research Group at SFU. None. On leave from SFU.